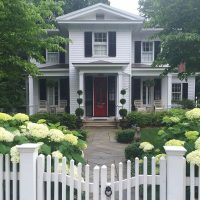 Oscar’s Moving Company is based in Newton, MA. We are professional and reliable moving company. We specialize in ALL types of moves in the Boston area, throughout Massachusetts and across the country. Our experienced staff will provide you with a moving experience that is pleasant and stress-free. We believe that consistently providing excellent service is the most important thing we do. Call now to get a quote over the phone: 617-202-9566 or submit a moving estimate request online. For those in the Metrowest area, we have a second location in Hudson, MA. Call our main number 617-202-9566. Are you moving and looking for the best deal yet still ensuring the highest level of service? We can help. Are you moving out of state or across the country? Let us provide you with door to door service at your convenience. We can store your items for any length of time in our climate-controlled, secure and insured warehouse. We will move your piano alone or as a part of your overall move. Just ask. Dreading packing all your belongings into boxes? We can do that for you! Just relax and let us do all the work. We provide free delivery of boxes and other packing materials within a 25 mile radius of our Newton offices. 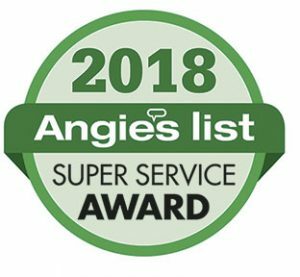 Winner of the Angie’s List Super Service Award for 2018, 2017, 2016, 2015, 2014, 2013, 2012, 2011, 2010, 2009 and 2008! The Super Service Award is based on businesses overall ratings and reviews.